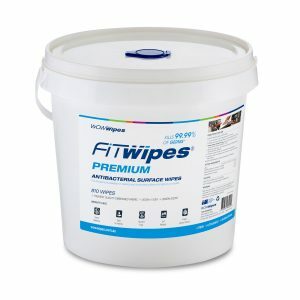 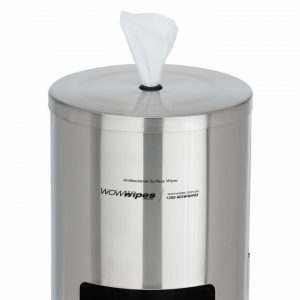 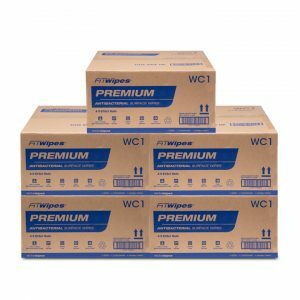 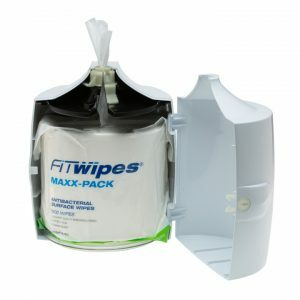 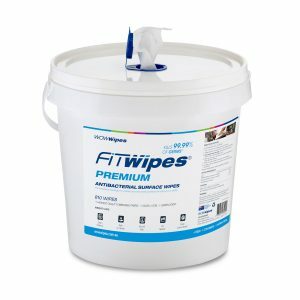 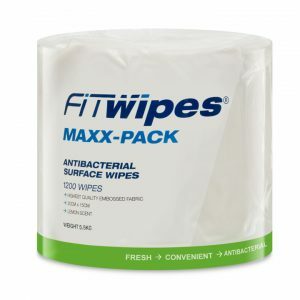 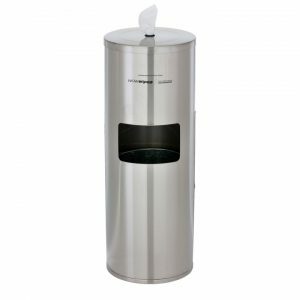 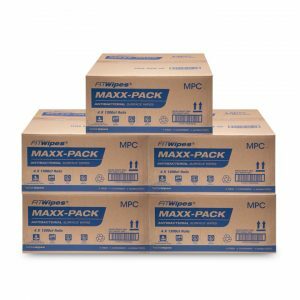 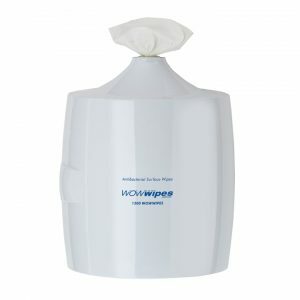 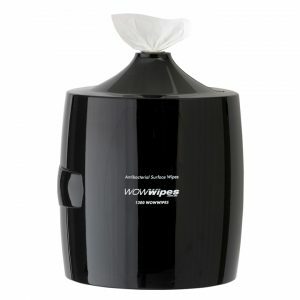 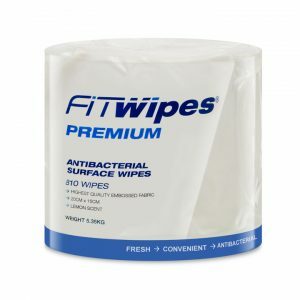 10 CARTONS – 40 Refills – Contains 32 560 wipes. 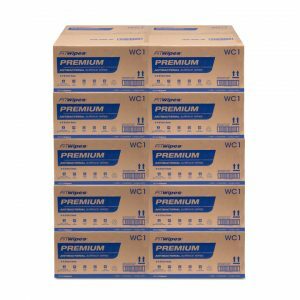 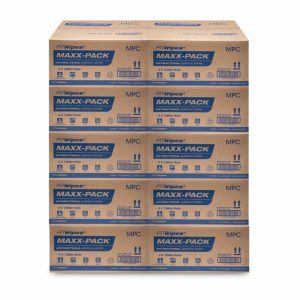 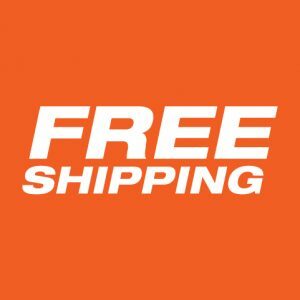 FREE SHIPPING on 10 CARTONS. 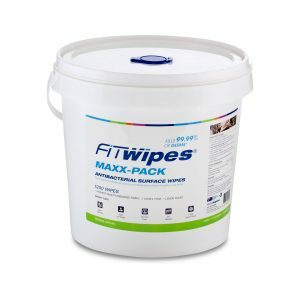 *excludes WA, NT and Tas. 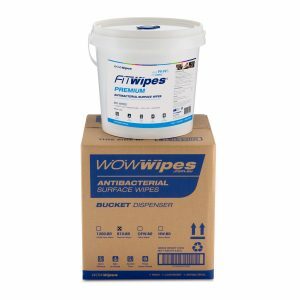 Call 1300 WOWWIPES for more information.